Happy Monday indeed as I am starting of this wonderful new week with a giveaway! 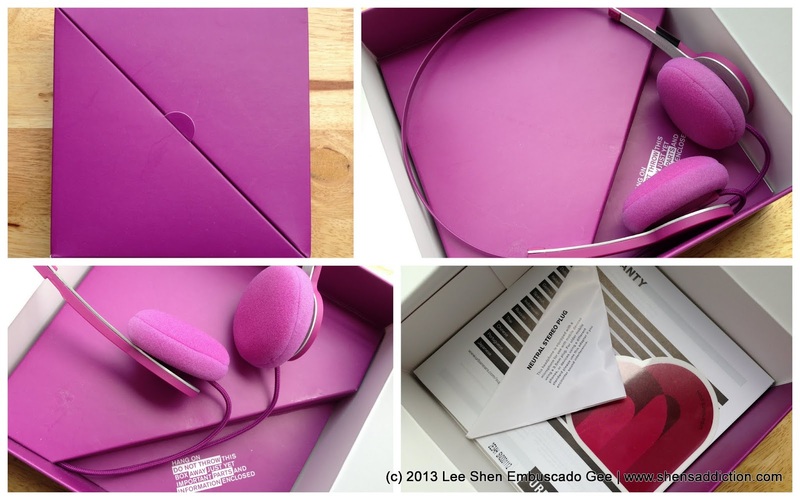 And it's no less than a brand spanking new URBANEARS TANTO Headphones in Grape! Did a review here about its sister, Bagis. If you care to check that out. And one of you is getting this beautiful, sleek and quality-made (lakas makasosyal) headphones! 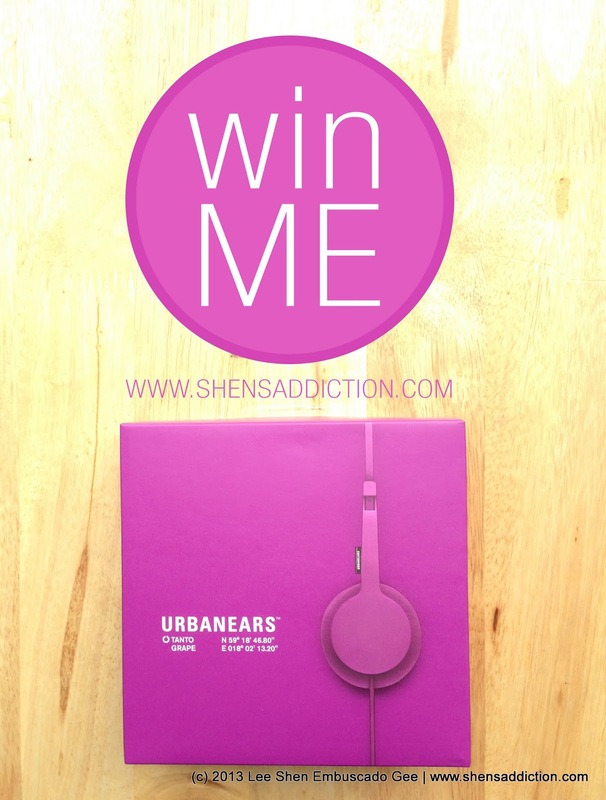 You get to take home the URBANEARS Tanto Headphones! You will a receive a message on how you can claim your prize! apologize for the delay in announcement. I would love to have the URANEARS Tanto Headphones! I love the fact it exemplifies both quality & fashion. I'm kinda jaded when it comes to headphones. I like listening to classical music at work and I want my headphones with distict quality (yung tipong naririnig mo pati tinkle ng triangle) and clarity. Your review mentioned that when using Uranears Tanto Headphones: "full sound experience, lightweight and portable headphone". Since the headphones are purple it looks stylish, fashionable and youthful. Part of my job is to listen to calls and monitor agents. I'm in need of headphones with good sound quality and also something the will best represent my personality.